I’ve been a fan of Nestlé Pure Life Sparkling Water for a while now. It’s always stocked in our fridge, so already knowing how great they taste, I was excited to take part in a Wellness Week Challenge featuring Nestlé Pure Life Sparkling Water. I do what I can to live a healthy lifestyle for myself and my family. 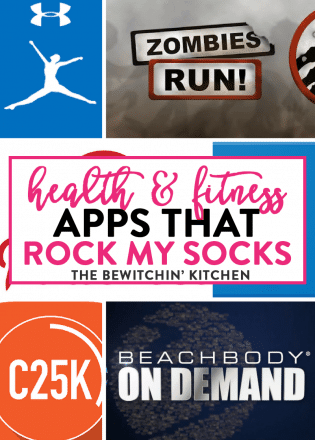 My son and I work out in the mornings (well, he jumps around and I gasp, wheeze and kill it) and I watch what I eat to ensure I’m fueling my body properly. I also do my best to hydrate as often as possible. I’m not super strict with my lifestyle but I do have one rule: I don’t waste my sugar/calorie bank with liquid calories like juice, sodas, and sports drinks. 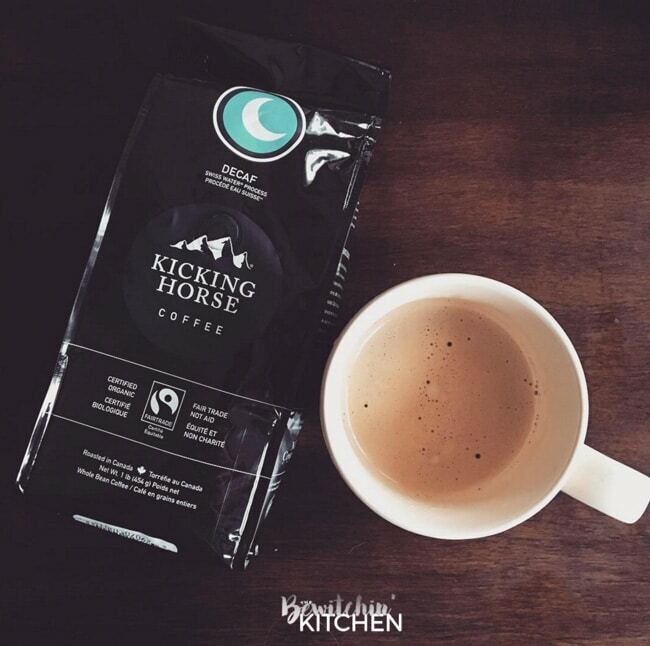 What I do drink is a lot of is coffee…sweetened coffee. My coffee habit is a little out of control. Now that I have switched to decaf, I feel that there is no longer a time limit in between cups and I can have a cup of old joe anytime I please. I have also hopped back onto the sugar bandwagon with flavoured coffee creamers. If you recall my post for Paleo Coffee Creamer, I gave those creamers up a long time ago but all it took was a sale that prompted my husband to bring three home and I’ve been having huge cravings for my mint chocolate truffle variety ever since. Not only that but coffee is known to be dehydrating. So drinking it each day goes against my healthy goal to hydrate more. 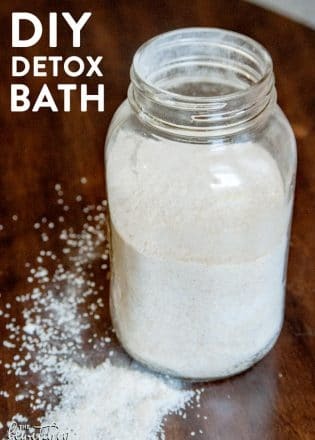 I struggle with getting enough water during the day, and my body shows it both mentally and physically (dry skin, brain fog, and uncontrollable cravings). Enter the Wellness Week Challenge featuring Nestlé Pure Life Sparkling Water. For this challenge, I decided that I would replace my after-dinner coffee with a Nestlé Pure Life Sparkling Water. Not only am I saving calories (did I forget to mention that I like to top my late night coffee with coconut whipped cream?) but I’m also cutting back on sugar and sodium and also reducing my intake of unnecessary chemicals. Yes, you read that right – Nestlé Pure Life Sparkling Water has 0 calories and0 sugar but don’t be fooled because it’s far from boring. 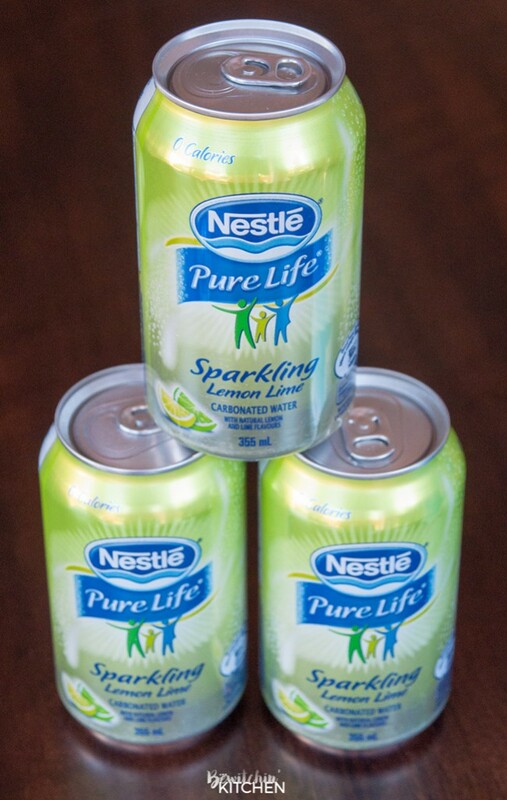 What Nestlé Pure Life Sparkling Water does have is flavour; natural, bright flavours that are bubbly and refreshing. It goes hand-in-hand with a healthy lifestyle and is heaven sent for the upcoming summer months. 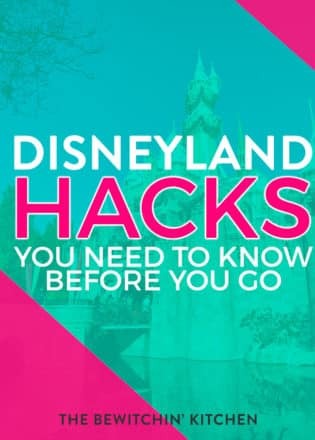 It’s a fun way to stay hydrated, which is a massive factor in keeping your body at its peak and your brain working for you. This prevents headaches, dehydration, and fatigue. 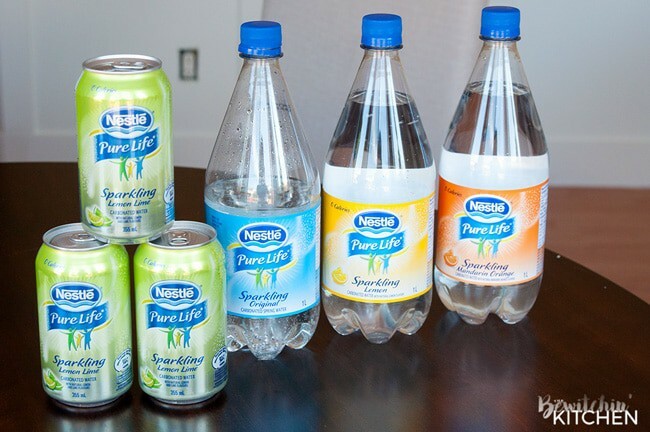 Nestlé Pure Life Sparkling is lightly carbonated and comes in two forms: 1L bottles and cans. 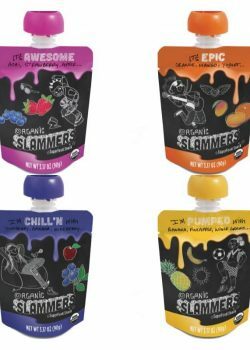 The 1L bottles come in the following flavours: Lime, Lemon, Mandarin Orange, Black Cherry (my favorite), Original. 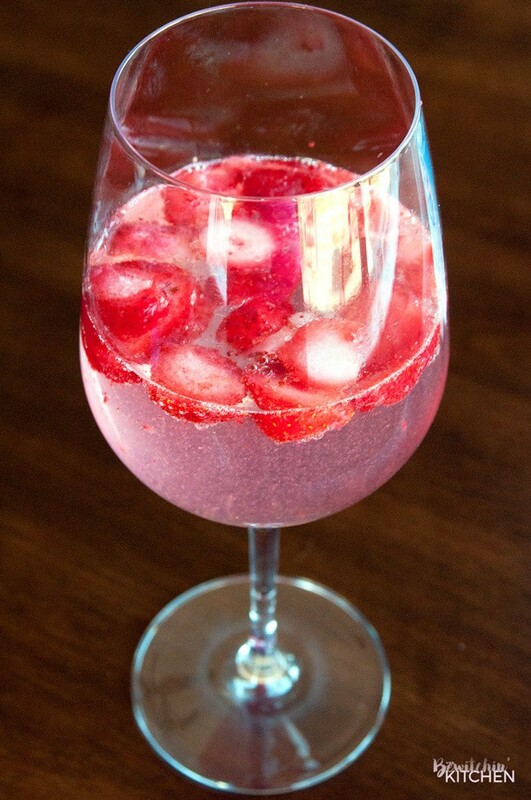 A fun and healthy tip, add some berries or a slice of lemon. The 355ml cans come in three flavours: Lemon Lime, Raspberry Lime, Mango Peach Pineapple. 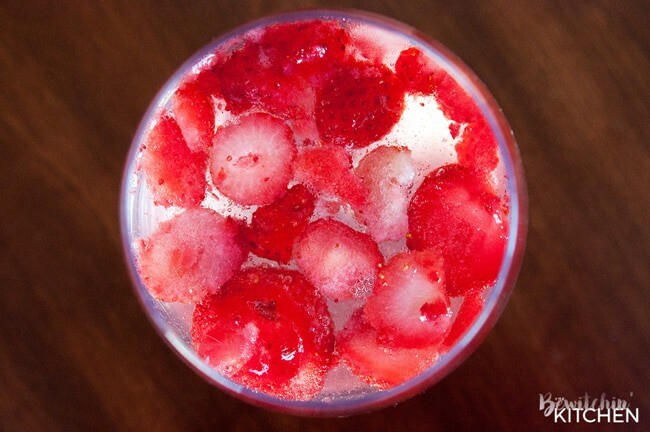 I love adding frozen strawberries, pineapples and raspberries to my Nestlé Pure Life Sparkling Water. My new fridge has a third drawer in between the fridge and freezer. It’s our snack drawer, and I have overhauled it into a healthy snack drawer. 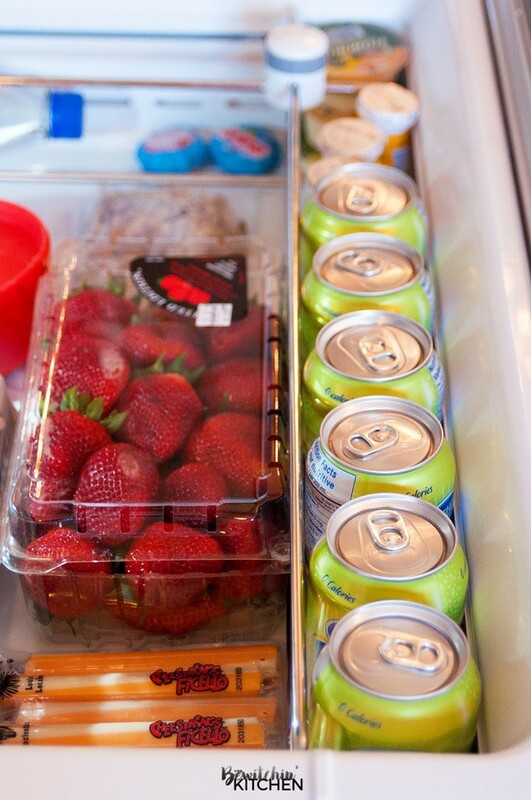 It’s now stocked with fresh fruit, cheese, hummus, cut up vegetables and Nestlé Pure Life Sparkling Water. What I didn’t expect from this challenge was this: because of how awesome Nestlé Pure Life Sparkling water tastes, I’m staying hydrated. Cravings are under control, my eyes are whiter, my skin is clearer and I can pay attention to my work a lot better. It’s amazing how often we take hydration for granted. Switching from my night coffee to a Lemon Lime sparkling water is easier than I thought. I’m still getting a sweet flavour, but it’s more “alive” with the bubbles. I don’t feel as bogged down as I did after having my coffee and here’s the kicker: I feel full. My body is fully hydrated and I’m not mistaking dehydration for hunger! Usually, after my night coffee, I would start craving sweets, I would wander into the pantry and have a handful or two of chocolate chips. Since switching, I don’t have those cravings! 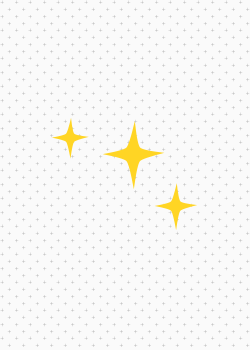 I feel satisfied after having the sparkling water. Paired with watching what I eat and working out, I have lost (a stubborn, if I may add) two pounds. Mexico here I come! Remember, committing to a healthy lifestyle is not a punishment or a sacrifice; it’s a new journey! You’ll find out a lot about yourself and form new habits. Have fun, get inspired and be refreshed. Register online at Sparkling7DayChallenge.ca to receive a coupon for a $3 off a case of Nestlé Pure Life Sparkling in your flavour of choice.